Turn-key, quality-driven results on time. On budget. 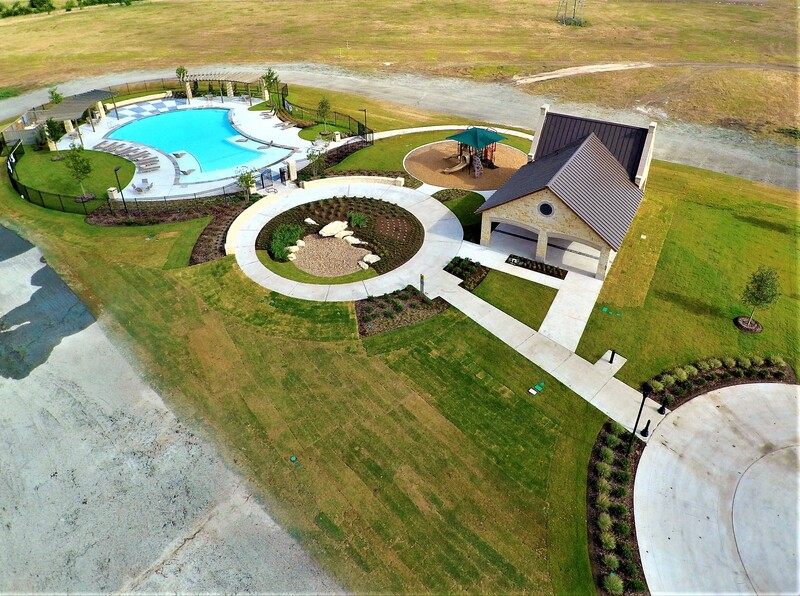 Overly Site Amenities (OSA) specializes in the designing, consulting, and constructing of amenity centers, interactive parks and recreations, custom pools and fountains, relaxing patios and pavilions—everything needed to stimulate the sales potential in your communities. 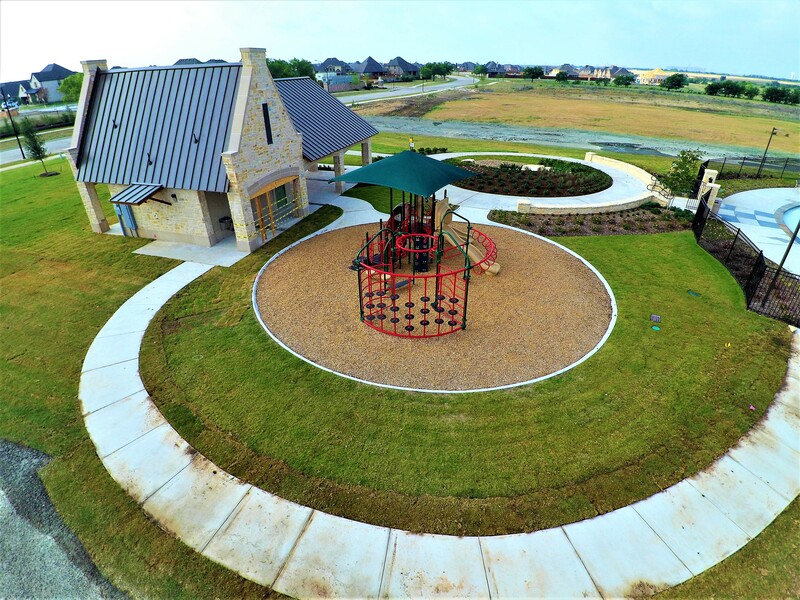 Fundamentally fixed on family and community, we’re dedicated to bringing out the best and being the best Amenity Center Contractor in the Dallas / Fort Worth Metroplex. 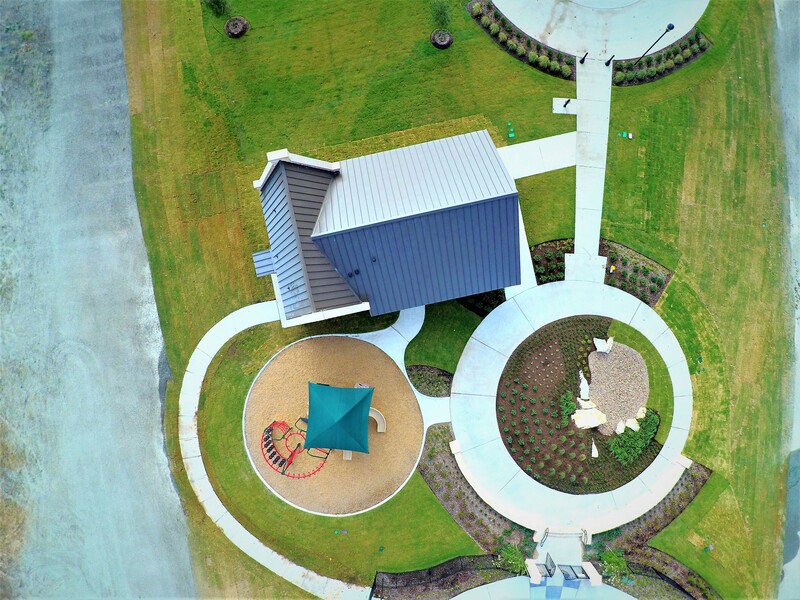 Our A-to-Z turnkey solutions not only provide our clients with an exceptional product at a competitive price, but also reinforce the value of your residential / commercial projects. 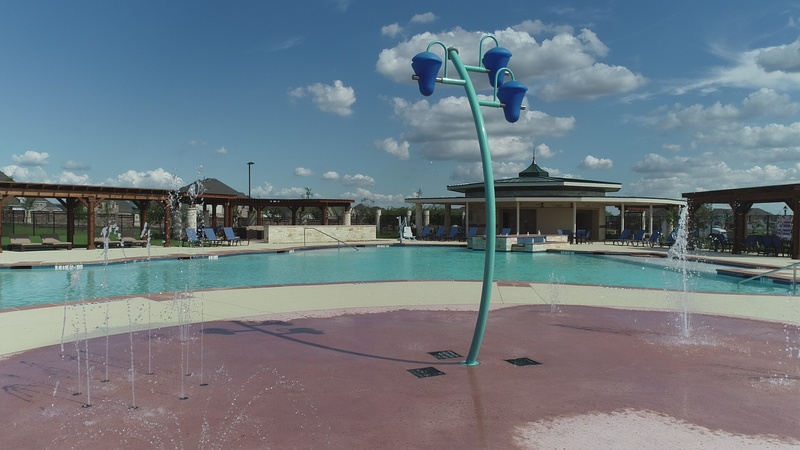 These services show our commitment to providing amenities that will encourage residents to enjoy time well-spent with friends and neighbors. 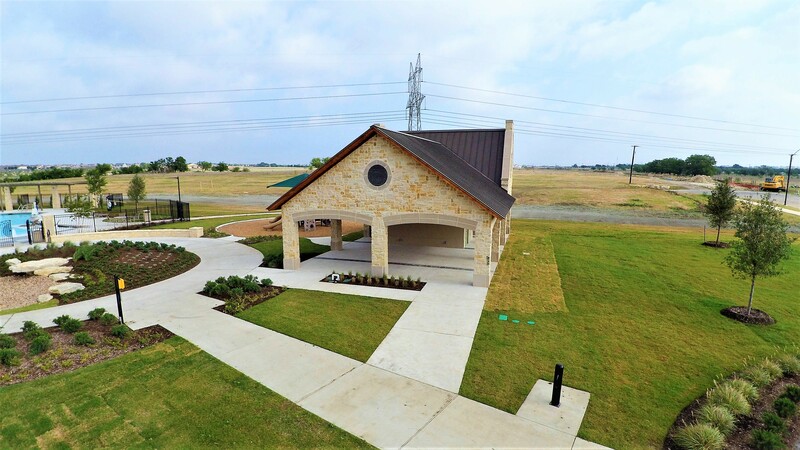 Our team works with you to create a concept which incorporates the commercial building, health, and ADA requirements, while developing a final concept that meets or exceeds your requirements within budget. 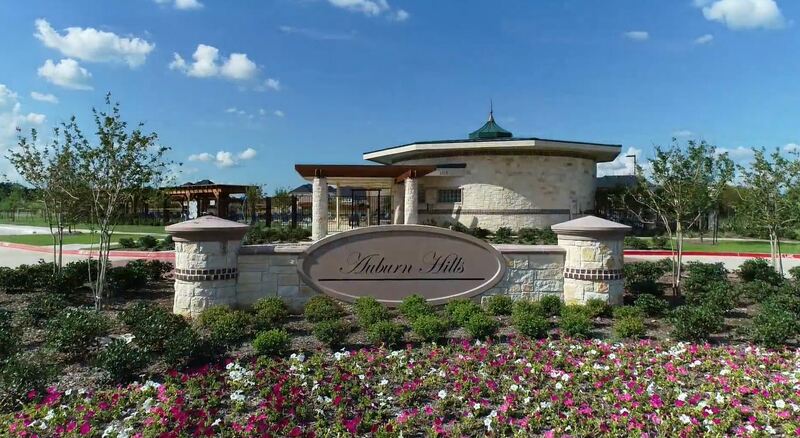 Our designers and engineers specialize in residential development amenities and can handle virtually all of your land development needs, from the architecture to the landscaping. Our team of highly experienced and knowledgeable project managers and owners ensure a smooth and professional experience from the permit process all the way through final inspection. 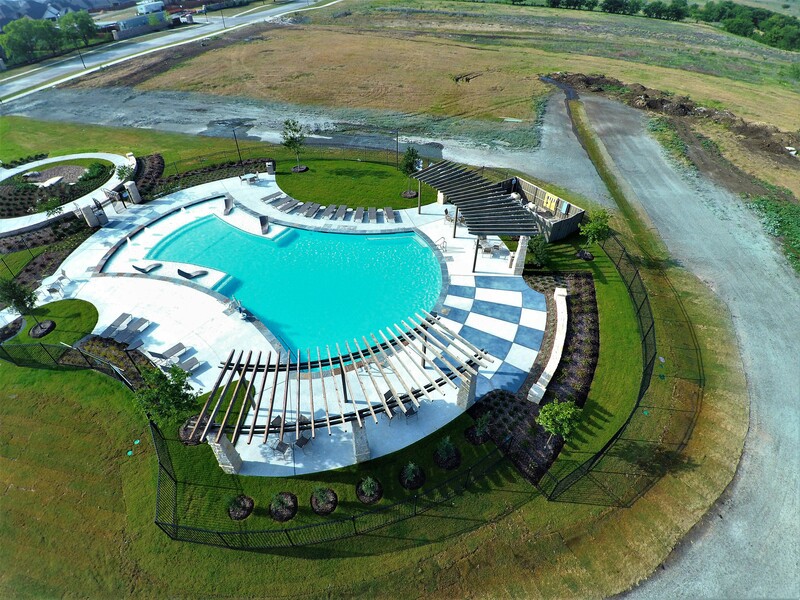 An eye-catching building, paired with a large pool featuring curved fountain walls and spillways. Turn-key construction and consistent aesthetics throughout the site. It's always a pleasure doing business with you. Here's to a great year ahead! 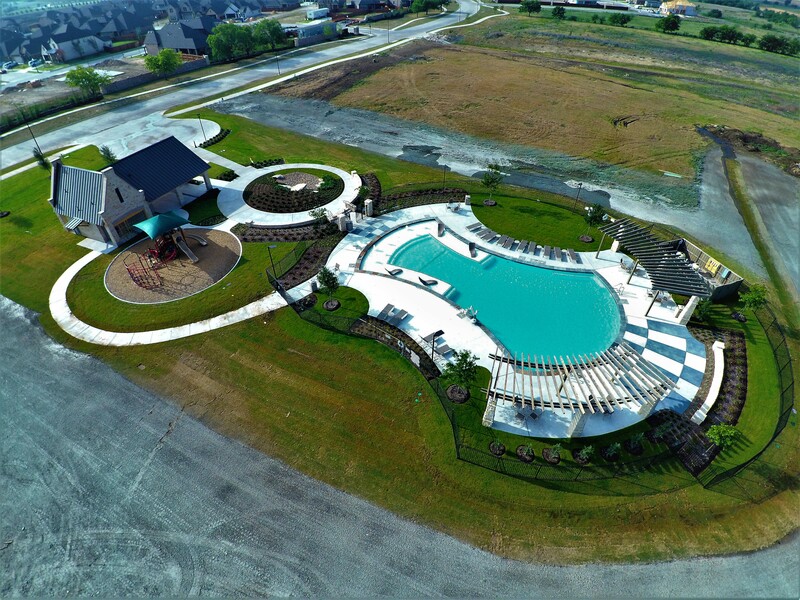 Overly Site Amenities (OSA) is honored to be a part of new and upcoming developments in North Texas. 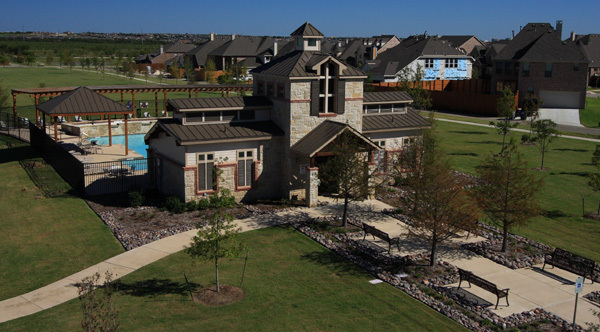 Overly Site Amenities, LLC (OSA) is a proud subsidiary of Overly Construction Group. 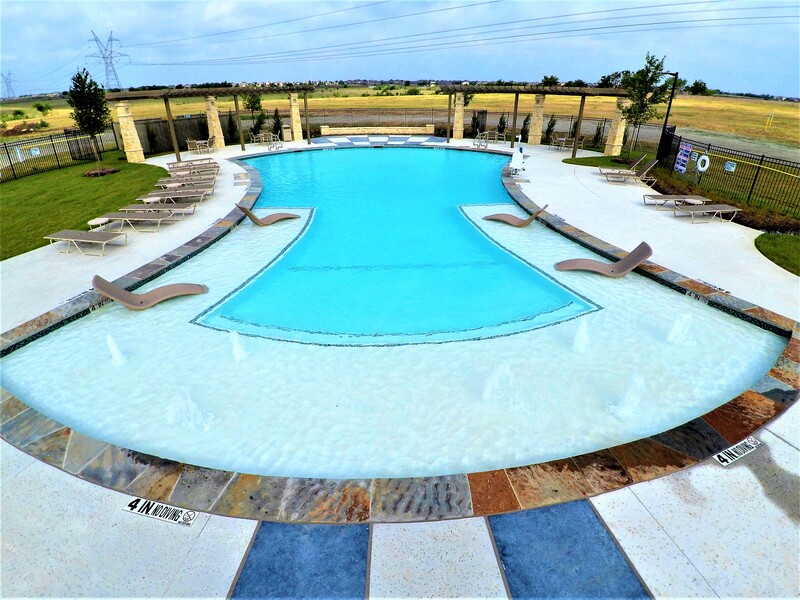 Serving the Dallas Fort Worth area at-large, OSA and its sister companies, Bryco Construction, Regal Walls, and Overly Custom Pools, continually set the standard in top-to-bottom construction management and fulfillment services across a wide variety of design/build projects— both commercial and residential. Visit Overly Construction Group for more information on how we can help. © 2017 Overly Site Amenities, LLC. All Rights Reserved.